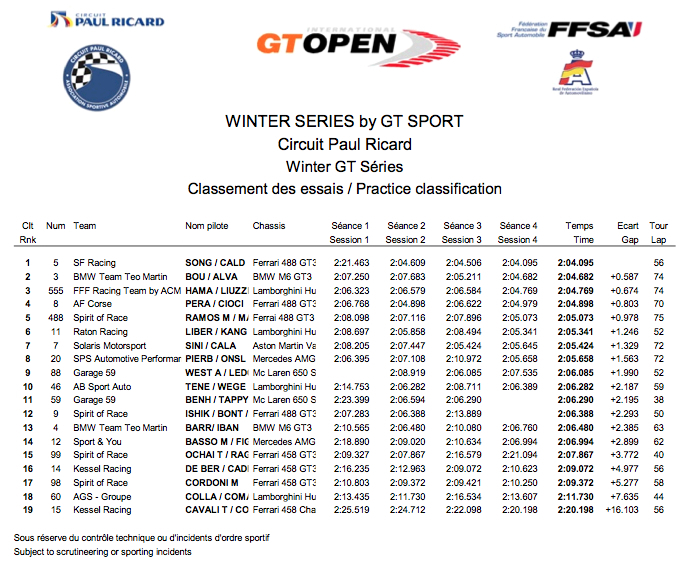 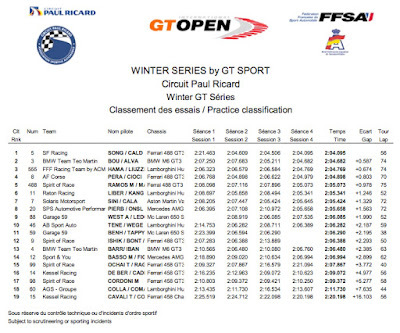 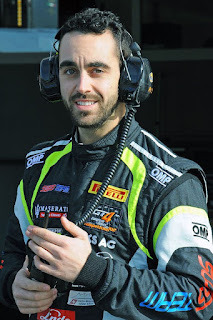 After their brief shakedown test at Vallelunga last week when new driver Mauro Calamia experienced the V12 Vantage for the first time, the Solaris AMR team appear to be clocking some very respectable lap times during the first day of this weekends International GT Open Winter Test at the Paul Ricard circuit in southern France. 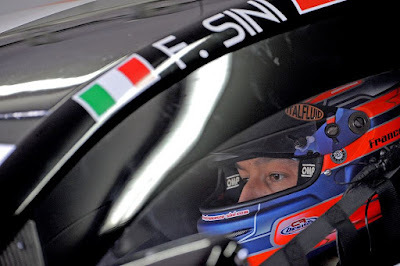 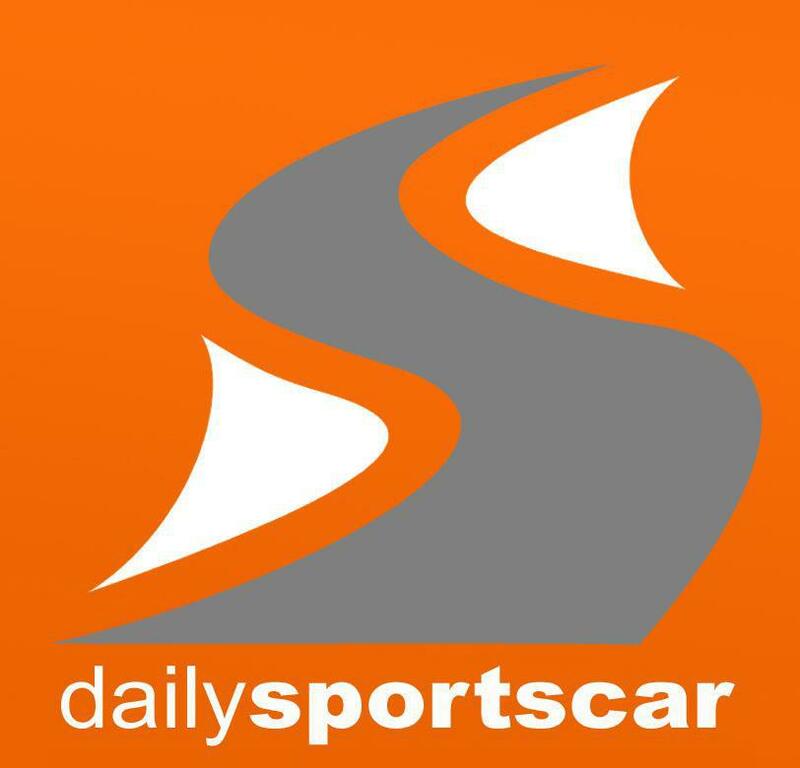 Having missed the first winter test weekend of the series in the middle of February, this two day - eight session test format will allow the Italian team to gauge their track performance in direct relation to that of their series competitors with some 18 of them also being taking advantage of the test. 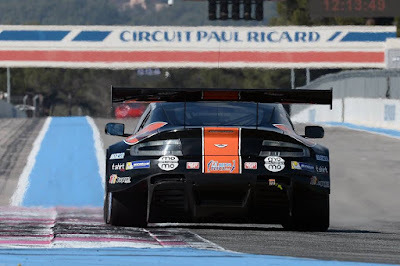 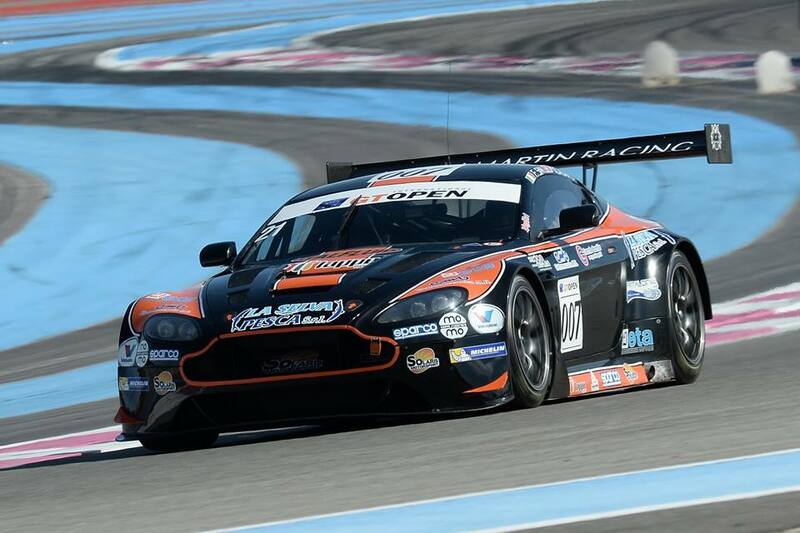 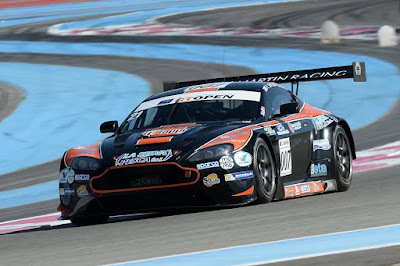 "The Vantage is easy to drive and it's sincere when you have to push hard, it has a great chassis that allows you to dance between the turns and the engine has a lot of power" said Calamia after the Vallelunga test and obviously those characteristics on the french power circuit have helped the team finish the first day P7 overall. 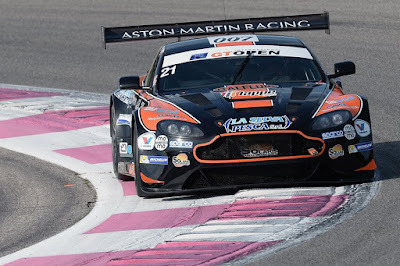 Tomorrow brings four more, one hours sessions and is the last collective track activity before the first round of the series proper in Estoril at the end of April.